There is a nice Chinese saying about helping others that goes: “If you want happiness for an hour, take a nap. If you want happiness for a day, go fishing. If you want happiness for a year, inherit a fortune. If you want happiness for a lifetime, help somebody.” Sometimes it is important to stop thinking of ourselves and be more empathetic to the people around us. Unfortunately, the truth is that there are always people out there in need of help. For almost three years, our team is a member of a global movement called Pledge 1%. Atlassian is one of the Pledge 1% Champions that actively diverts 1% of equity, 1% of product, 1% of profit, or 1% of employee time to charitable causes. 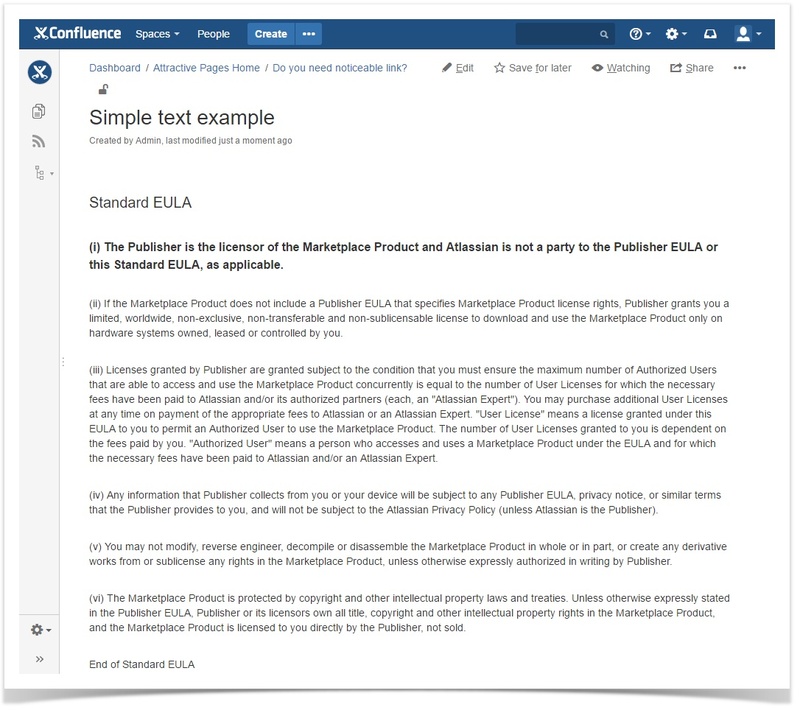 They encourage Atlassian partners and customers to support this initiative. StiltSoft donates our equity of all the 10-user licenses sales as our pledge to help nonprofit organizations in Gomel, the city our company is located in. We continue our tradition and share some memorable moments of 2018 that are dear to our hearts. All of us often get too caught up in our work and daily problems to give others the help they need, but we hope that this kind of stories can inspire our readers to help others or maybe even change somebody’s life. Today more than 10,000 children in our country live in residential care facilities. 4,700 boys and girls among them have disabilities and psycho-physical development disorders. Almost 70 percent of these kids have parents that have no opportunity to take care of their own children due to various circumstances or parents deprived of parental rights. Some of them would be glad to live together with their children but they need help and support to do that. A lot of these children can live at home and study in regular schools to better socialize and enjoy their childhood. This project aims at helping them adapt to the educational system and social environment. Our company has contributed to the development of this great project and we do hope that all of these children will receive comprehensive care from psychologists and social workers. This project also aims at giving these children opportunity to get a profession and help them grow in confidence and a “can do” attitude in their future. In one of our previous blog posts we’ve already told you about our cooperation with the Belarusian Red Cross. We are happy to help this organization with transparent aims and results. Last year, we sponsored their project for elderly people. Our state provides sick elderly people with nurses or social workers. However, some of these state employees do their work in a slipshod manner. That is why some of the elderly people who need more care do not receive proper help. The Red Cross has a great alternative to social workers. The sisters of mercy give injections, change diapers, treat bedsores and they do it professionally. One nurse of mercy helps 8-10 people. A lot of people are asking for this kind of help but the Red Cross does not have enough money to hire more nurses. We sponsored this project in our city and transferred funds to the Red Cross to meet the annual costs to hire a sister of mercy. The representatives of the Red Cross will help these people to reduce their feeling of stress and emotional pain, socialize, get a job, and more. They will also provide people in need with food and shelter. 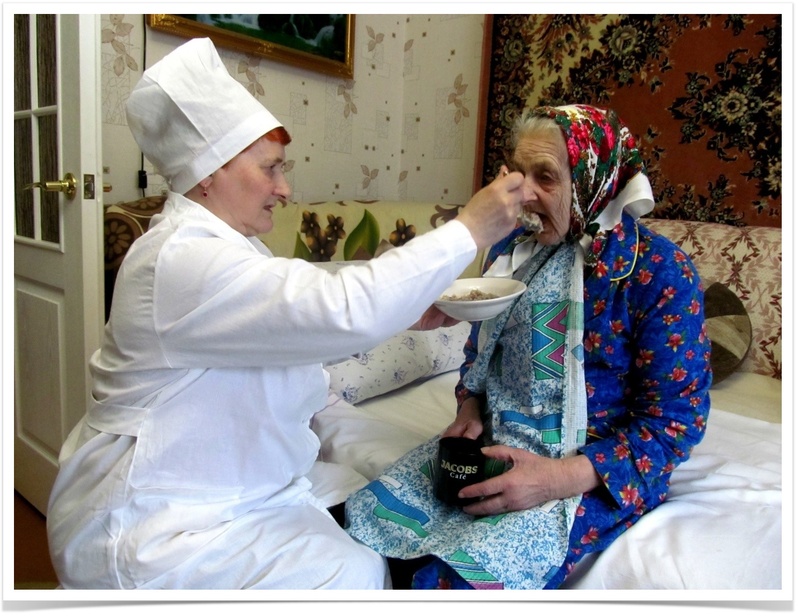 For several years we have been cooperating with this nonprofit organization in Gomel. Employees of this fund organize New Year morning performances for the children with blood diseases in the hospital every year. And 2018 was not an exception. We helped them buy some nice gifts for the kids to cheer them up and it seems that there’s nothing more satisfying than seeing a happy and smiling child! Once again we want to thank our customers for the opportunity to help people in need. Thanks to you our company can not only reach new business heights but also support nonprofit organizations. Seeing happy eyes of the people who know they matter makes it all worth it. 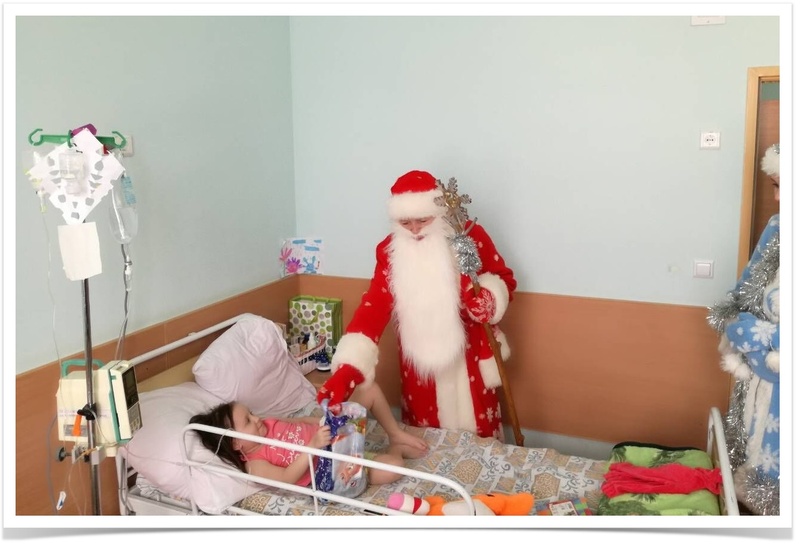 Knowing that people with no hope can now get support and shelter, some of the kids that live in residential care facilities now can socialize and spend more time with their parents, seriously ill children smiled because they got a gift from Santa makes us feel warm feelings and think that we are doing the right thing.